Multispectral and Hyperspectral Imagers - Polaris Sensor Technologies, Inc.
Finding objects of interest in a complex, cluttered scene can be challenging when limited to a single waveband. Multispectral Polarimetric Imagers enhance system performance by providing polarization enhanced imagery in multiple wavelengths. The additional sensing modes offered by these multispectral systems provide useful imagery in situations where standard single band imagers fail. 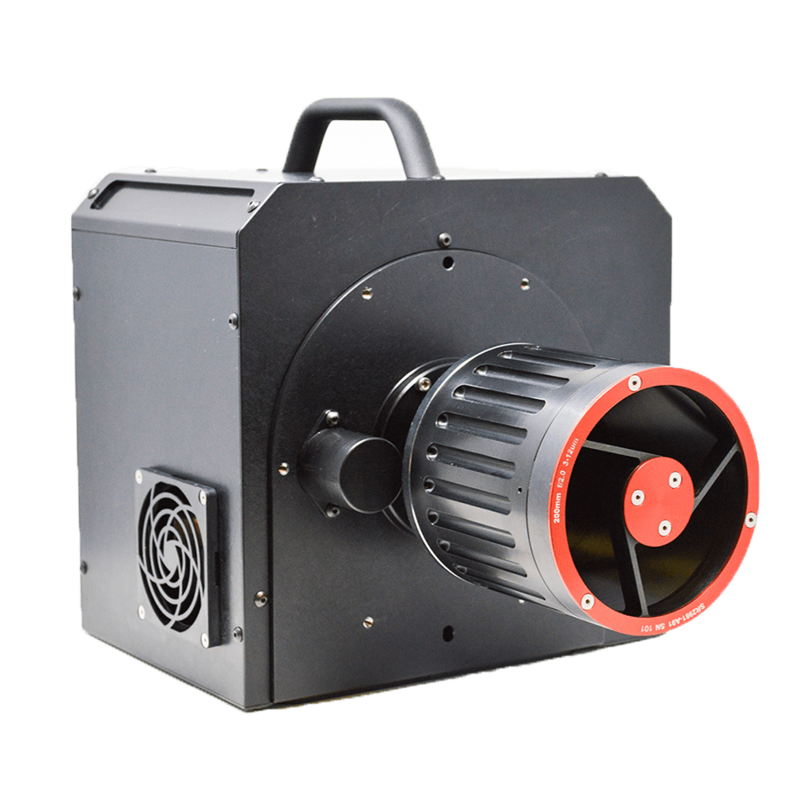 Polaris leverages several decades of phenomenology studies and technology developed for the US military, government labs, small businesses, university researchers and large prime contractors to produce Multispectral Polarimetric Imagers to solve this problem. Polaris works closely with the customer to design a Multispectral Imaging Polarimeter that provides a multitude of useful sensing modalities in a single highly-integrated system. By selecting the appropriate sensing mode, Multispectral Polarimetric Imagers provide advantages over current thermal imagers in detection/visualization, camouflage detection, image clutter rejection, and imaging in low thermal contrast conditions. Hyperspectral imaging has applications in a broad range of fields including defense, biomedical imaging, surveillance, quality control, agriculture, atmospheric sciences and others. Polaris has experience developing enhanced hyperspectral imagers through the addition of polarimetric sensing. Polaris has developed user-friendly software to analyze and display the inherently complex hyperspectral polarimetric data in an intuitive, user-friendly manner. Polaris works closely with the customer to design hyperspectral polarimetric imaging systems tailored to specific sensing needs in a single highly-integrated system.